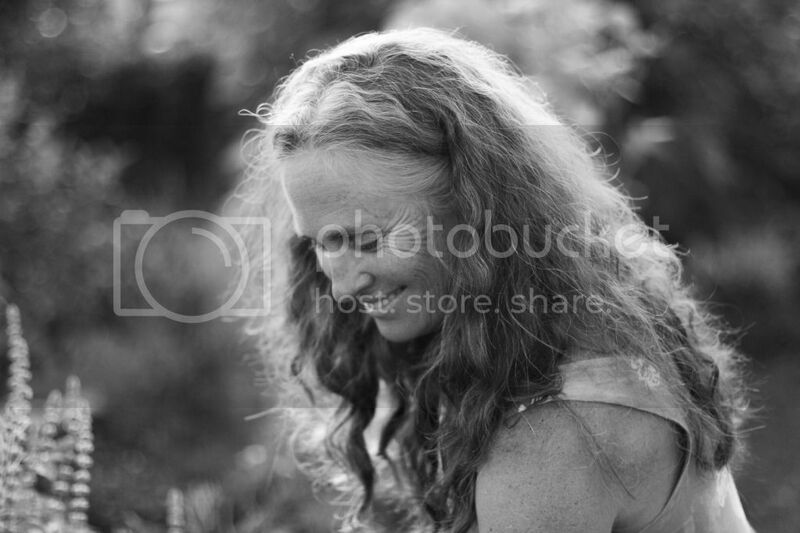 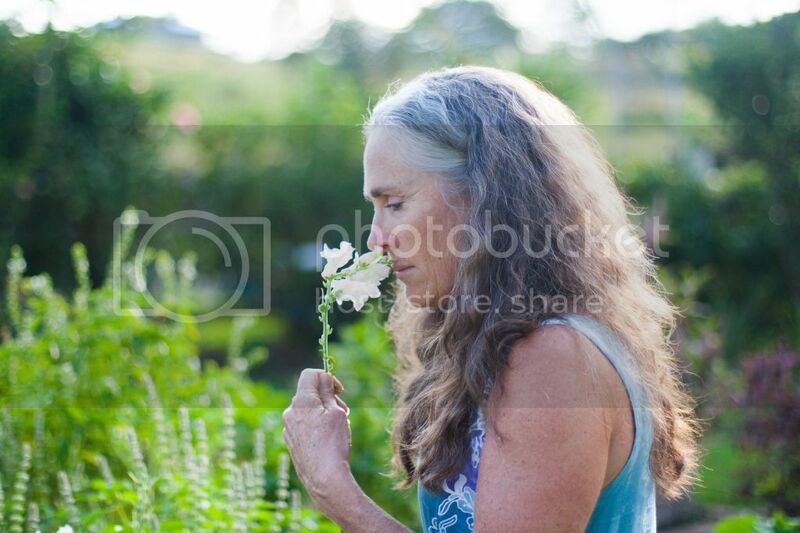 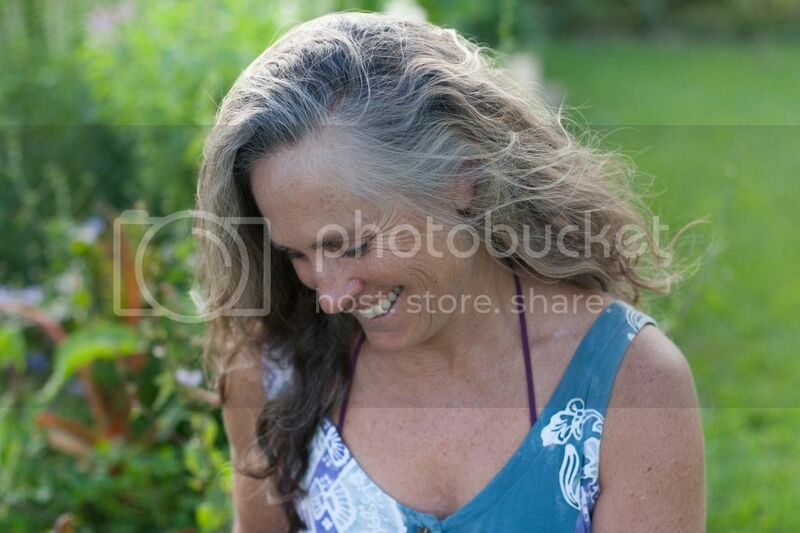 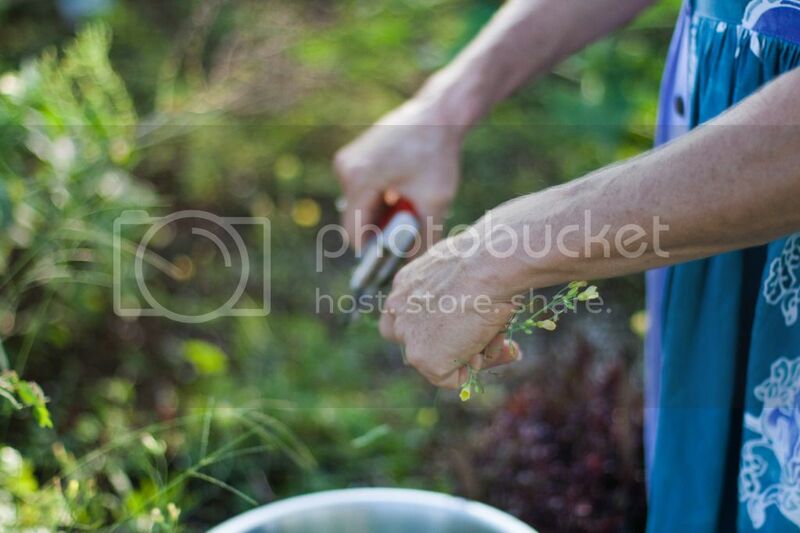 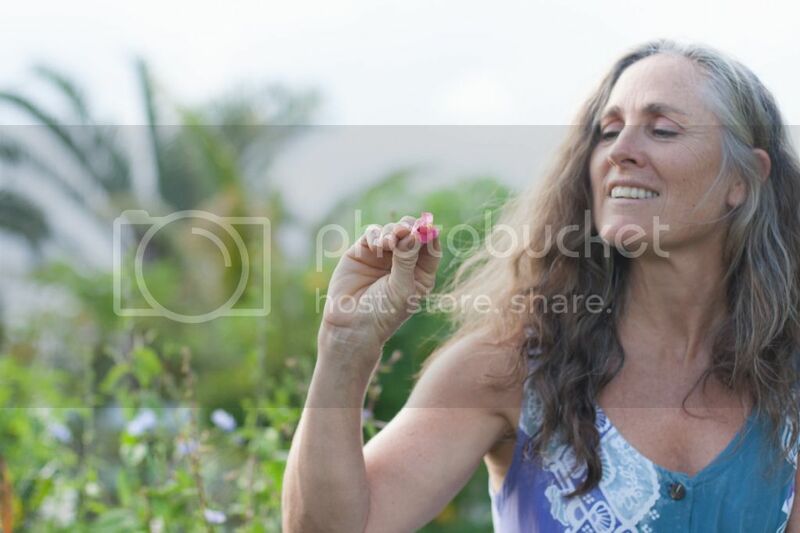 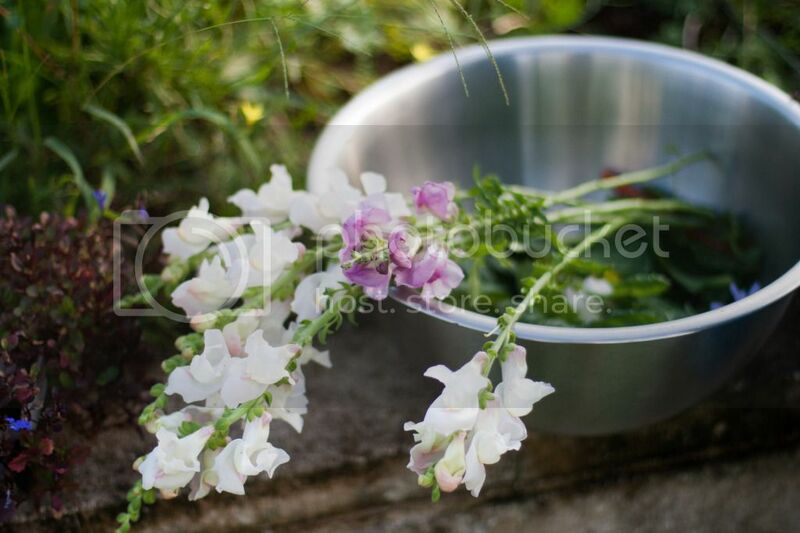 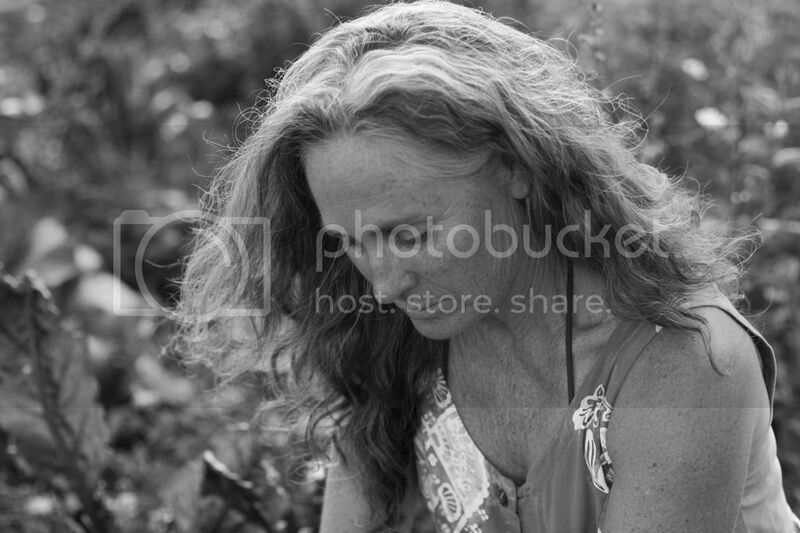 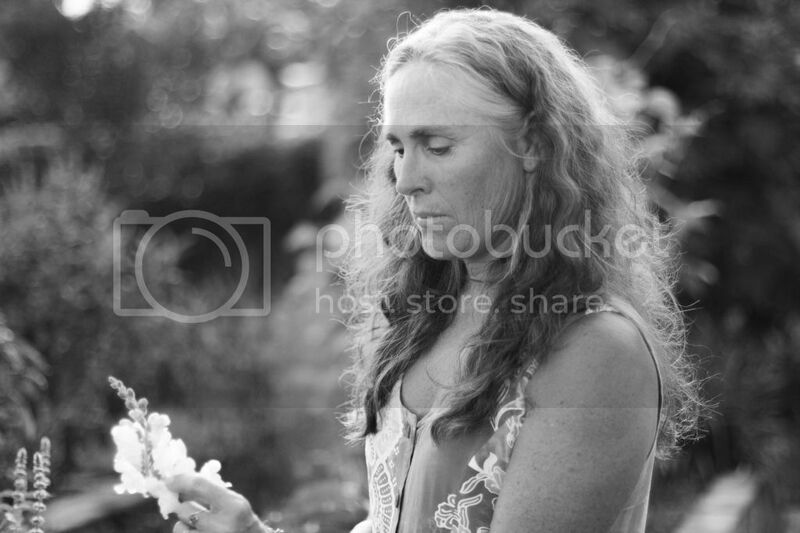 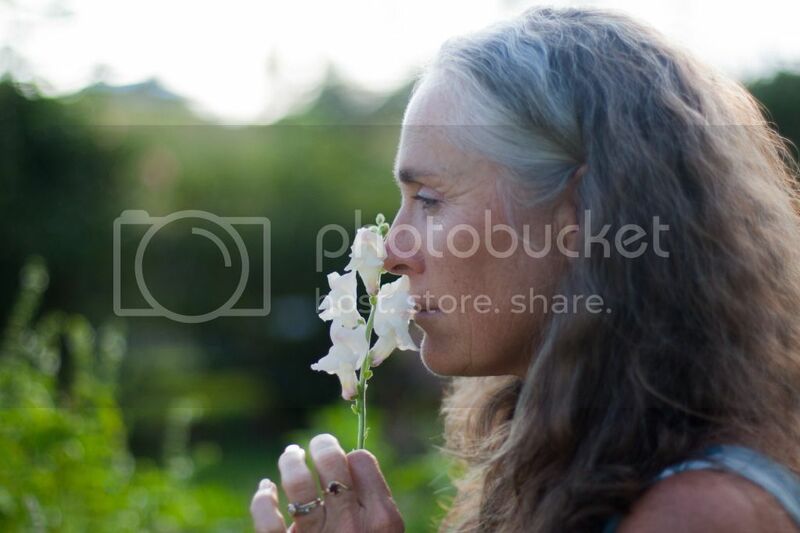 I captured some images of my lovely mother in her garden one evening while we were harvesting veggies for a salad. 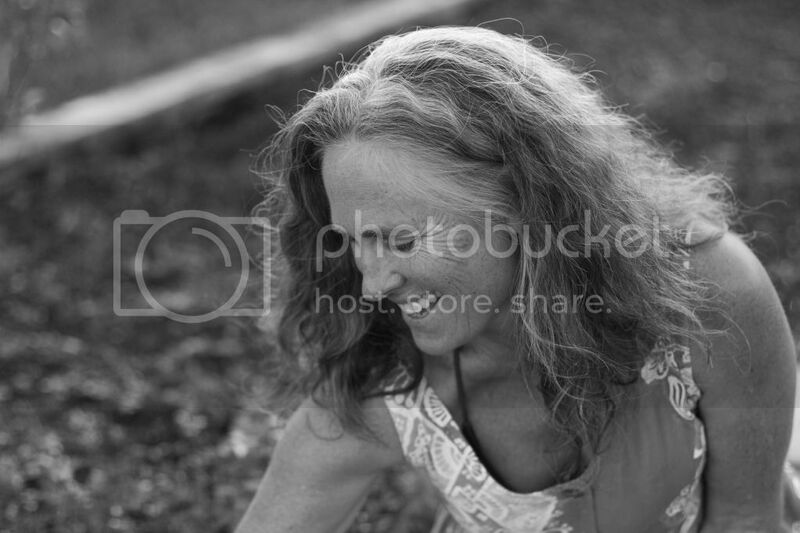 Beach hair and all. 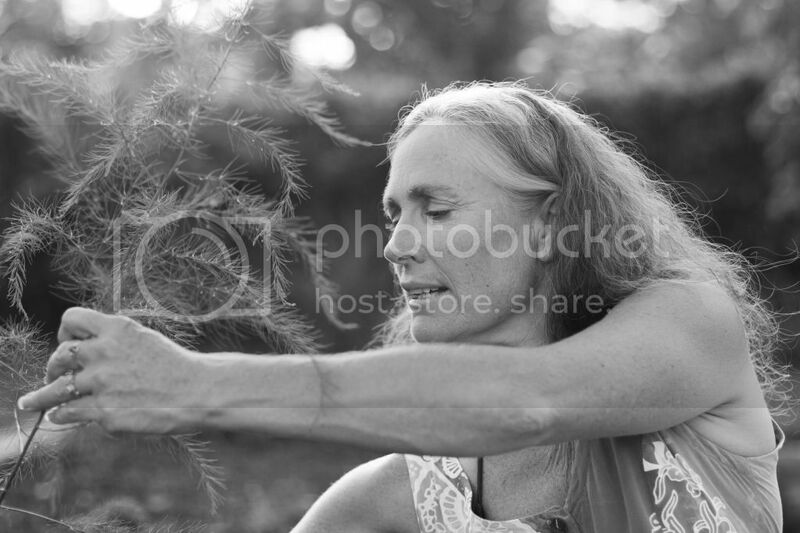 I think I've really onto something here: photograph someone while they are concentrating on one of their passions. 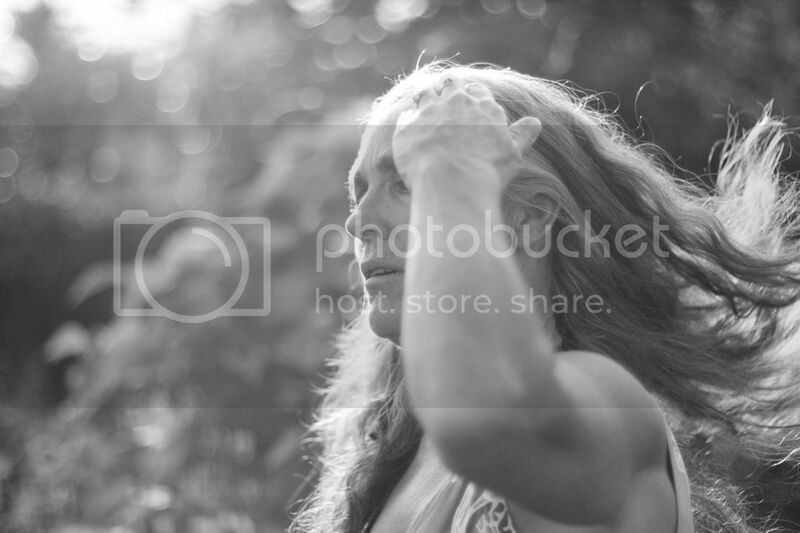 Next up: my father the musician.